Life Of The Party; OWN’s Black Love, The CW’s Dynasty And Meghan Mania Everywhere! SEE. Life Of The Party! Melissa McCarthy never ceases to entertain us! In this fun mother-daughter sometimes cringe-worthy romp, we see Melissa playing a lovable mom getting her groove back by following her college senior daughter back to school after her husband of more than 20 years seeks a divorce. Think crazy college roommate; fun sorority activities and of course, a hot co-ed love affair. Take your mom along for the ride, cover her eyes through the cheeky scenes and enjoy! Look for Julie Bowen playing an ice queen and Maya Rudolph as Melissa’s ride-or-die BFF. Currently playing in theaters nationwide. WATCH. The Dynasty reboot celebrates its first season finale! As Alexis loses control of her plan with the Colbys, Fallon challenges Blake for control of the family’s company only to learn she’s not the only one with a claim to the throne. Sammy Jo (played by Rafael de la Fuente) and Steven prepare to tie the knot — but an unexpected guest causes all hell to break loose. Catch all the deviant fun on Friday, May 11 at 8 p.m. on The CW. WATCH TWO. OWN’S romance-filled docu-series Black Love, chronicling love stories from the black community is back for season two! This season covers the conscience couplings of Sterling K. Brown, Niecy Nash, Tina Knowles-Lawson, D.L. Hughley, Rev Run, Styles P, Grant Hill, Eddie George and more. Black Love returns on Saturday, May 12 at 10 p.m. on OWN. Meghan Markle: An American Princess. 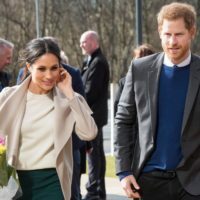 The special offers viewers an inside look into the lives of this global power couple straight from experts, socialites and friends intimately connected with the House of Windsor, examining Meghan’s life before Harry, and how both her career as an actress and passion for activism could help shape her role as a member of the royal family. Markle’s half-sister, Samantha Markle, will offer insight into her sibling’s upbringing and describe the racial prejudice their family often faced. 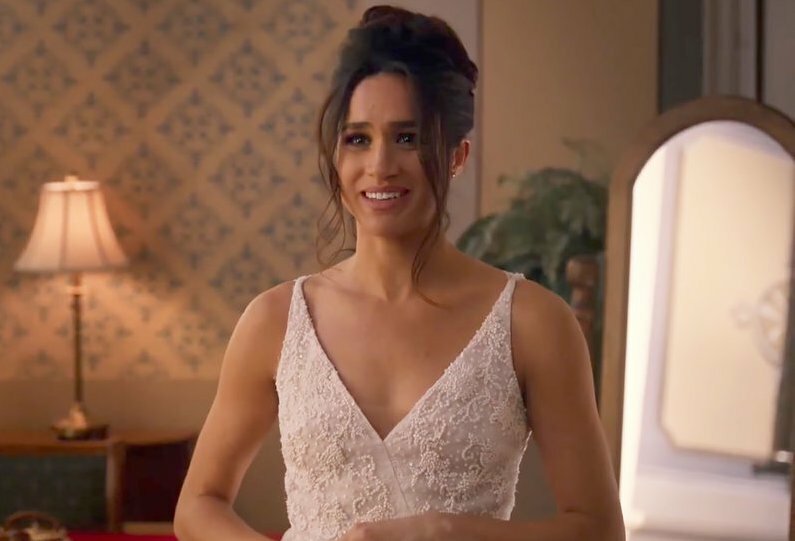 Additionally, the special will feature conversations with other figures from Markle’s past, including schoolmates, co-stars and more. Meghan Markle: An American Princess airs Friday, May 11 at 8 p.m. on FOX. Harry & Meghan: A Royal Romance. Grab a scone, make some tea, pop some popcorn and crack open some wine. Don’t worry Lifetime will provide the cheese for your crumpets. This Cinderella story is too good to miss because it’s real! 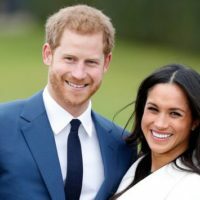 Following the fairytale romance of Prince Harry and Meghan Markle from the moment they met after being set up by friends and their initial courtship when they were able to keep their romance under wraps, the intense global media attention surrounding their relationship unfolds. The casting of Murray Fraser and Parisa Fitz-Henley is spot-on and the actors are actually better looking than the real Meghan and Harry! Catch the thrills of Harry & Meghan: A Royal Romance on Sunday, May 13 at 8 p.m. on Lifetime.